BACK ON THE MARKET!! 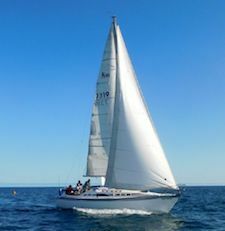 Fully equipped long-term cruising boat, perfect for a couple or small family. 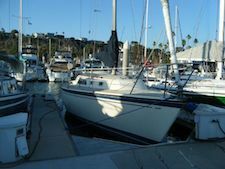 She was prepped to puddle jump when the sellers' plans changed....new sails, standing rigging, roller furling, water maker, life raft, bottom paint. 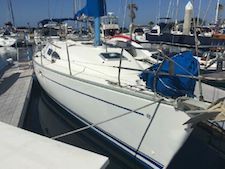 This yacht is priced to sell.